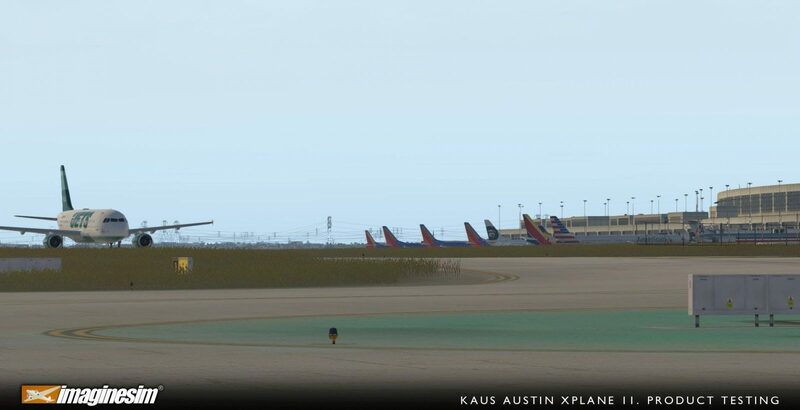 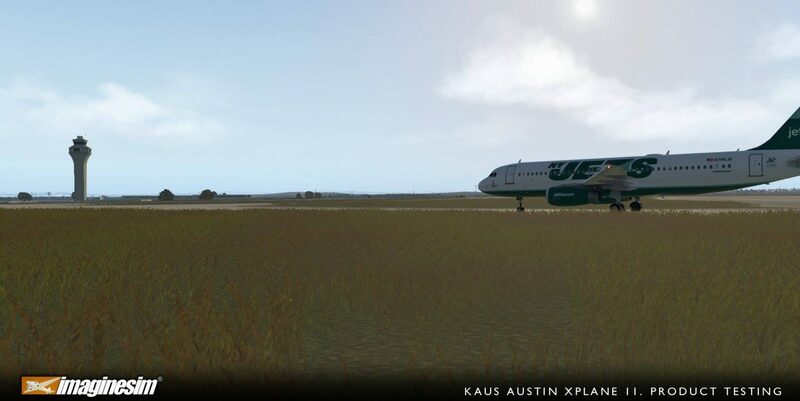 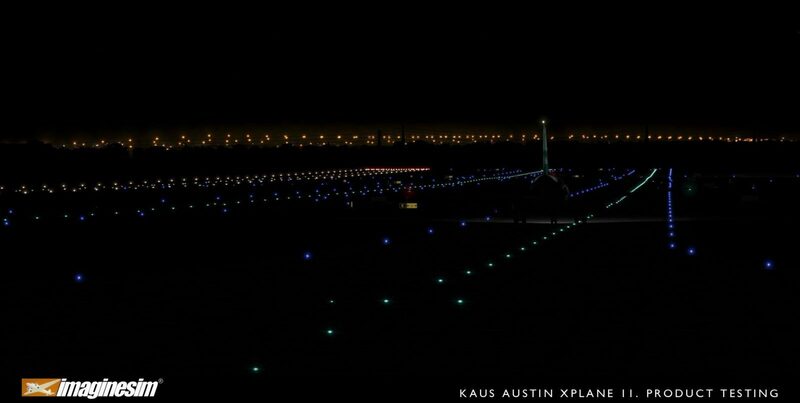 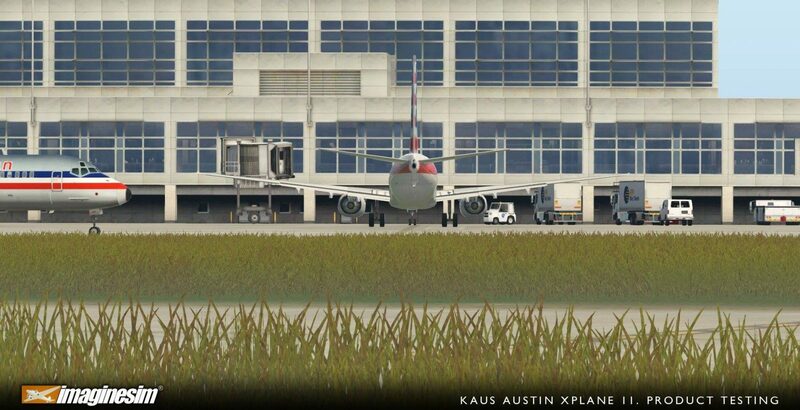 Imaginesim announced that they would be bringing Austin (KAUS) to X-Plane 11 a while back and development has continued exponentially. 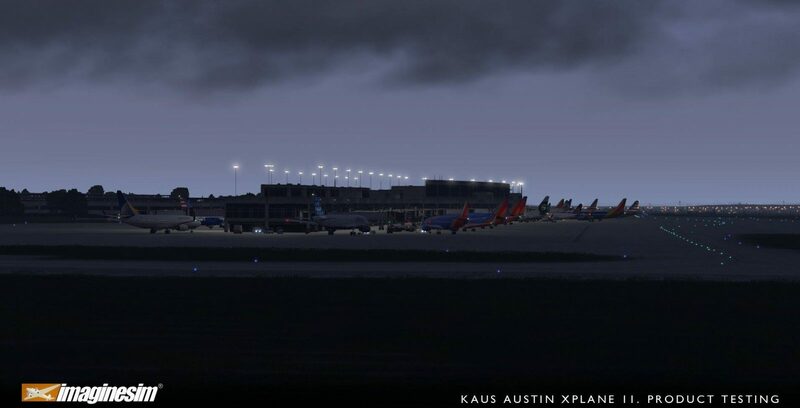 On Facebook, Imaginesim released a fair number of new previews of the product in its current state. 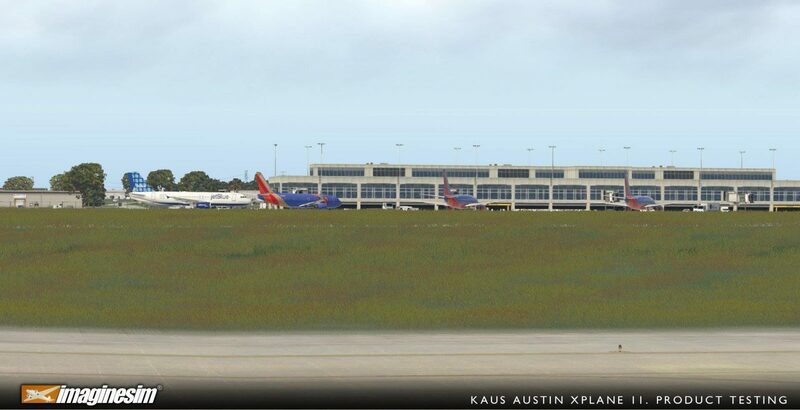 From terminal buildings, night lighting and more – there’s been a lot of work on the project. 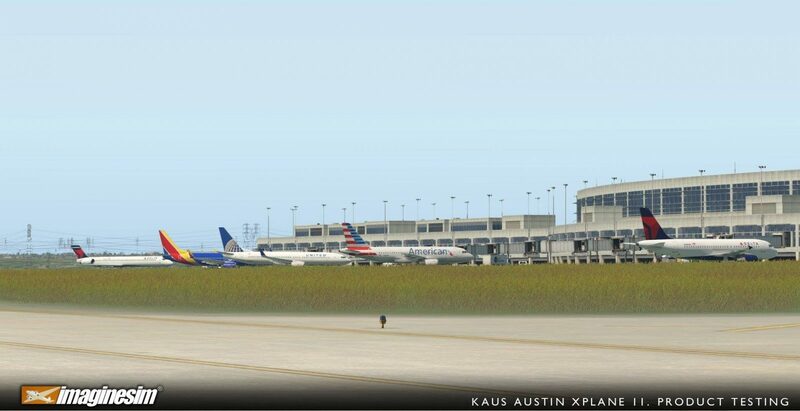 There’s not yet a release date on the tables for Imaginesim’s Austin, however, work seems to be progressing nicely. You can also view a range of other previews for Austin here. 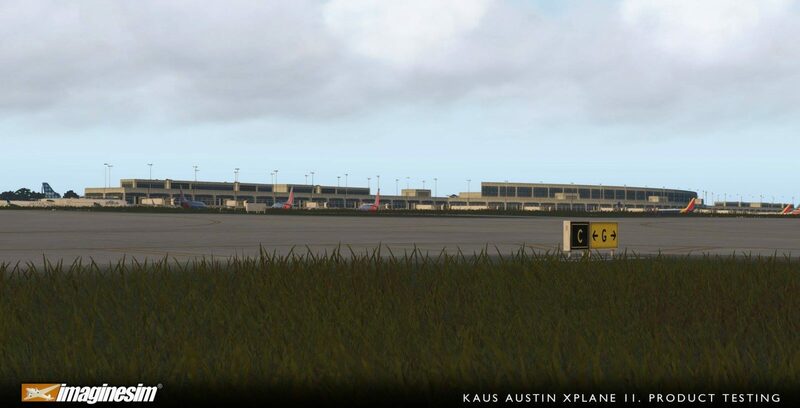 We’ll inform you once an update on release date is available. 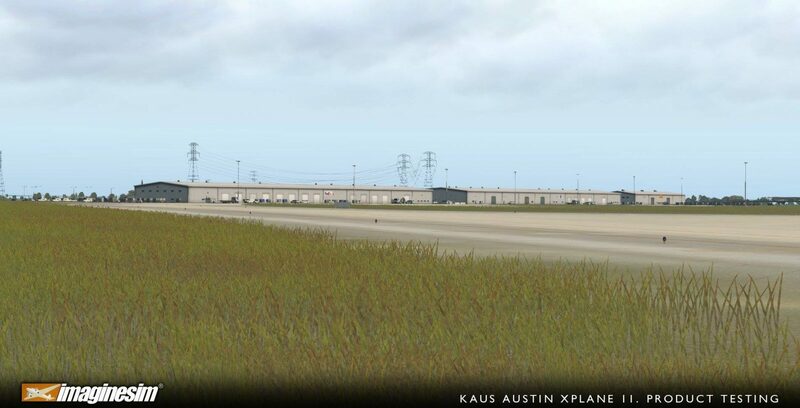 Don’t forget, Austin is also available on Prepar3D V4.